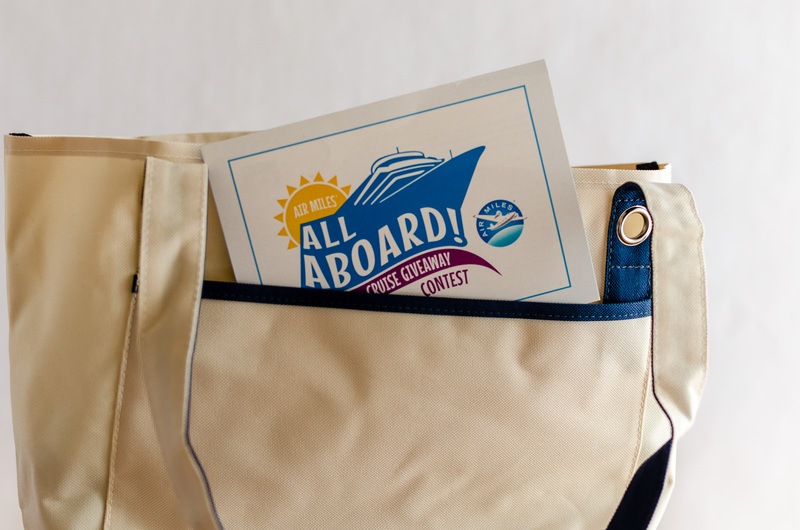 Dreaming of a tropical cruise vacation? 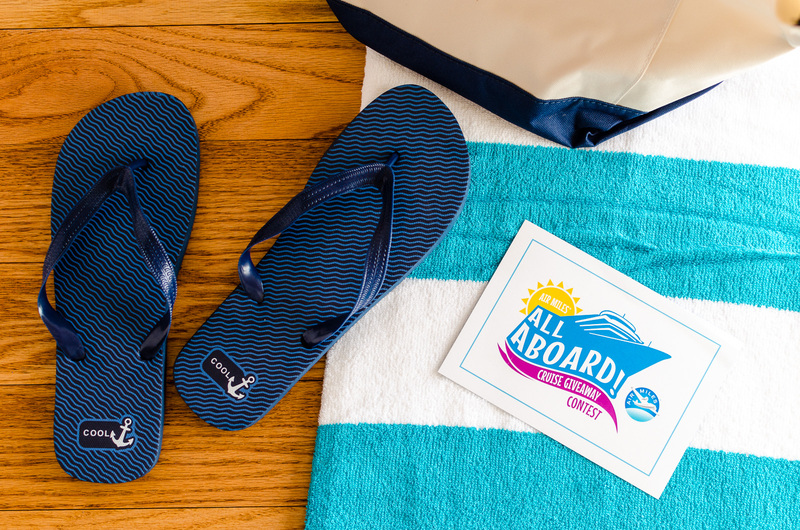 In celebration of their 25th anniversary, AIR MILES is giving away 1,300 staterooms aboard the AIR MILES All Aboard Cruise. In November 2017, a Crown Princess cruise ship will set sail from Fort Lauderdale, Florida, and take passengers on a five day Caribbean adventure.